You could say baking is our in genes. 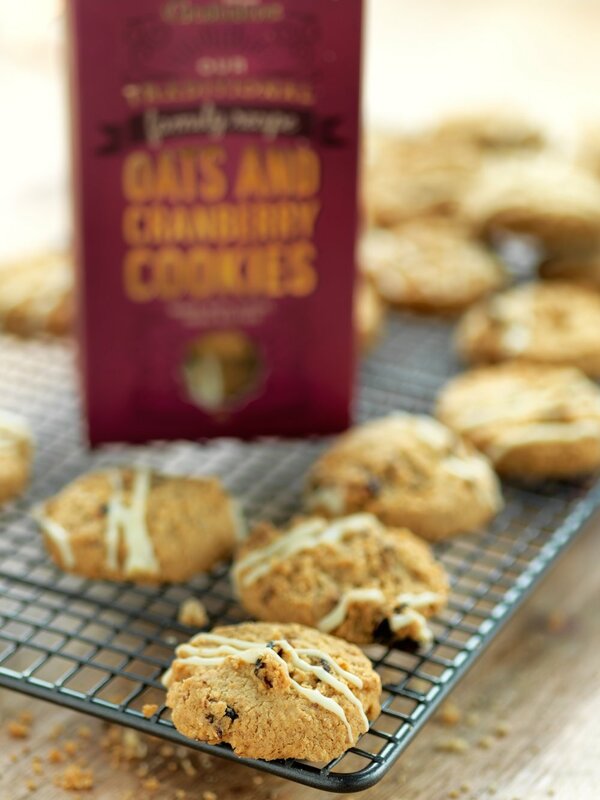 Our passion for baking has been in the family for three generations. 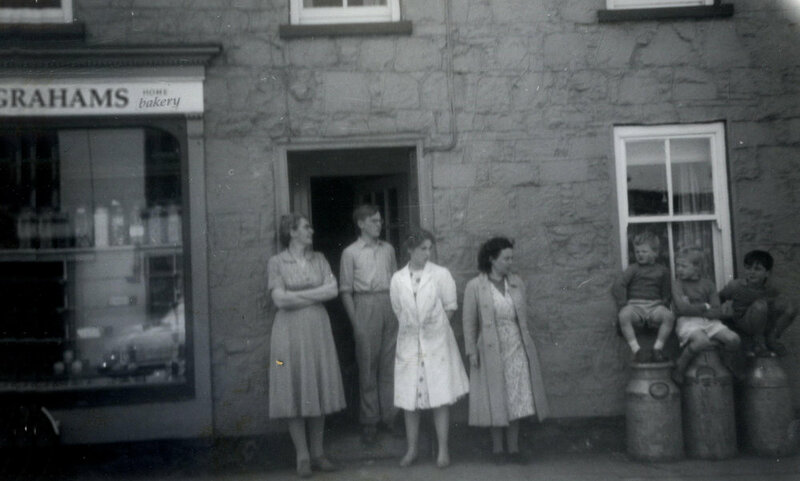 It first began with our grandmother, May Graham, in 1956. She started to bake cakes, pastries and biscuits for the local town and it wasn't too long until their popularity meant she had to convert her home into a fully functioning bake-shop. 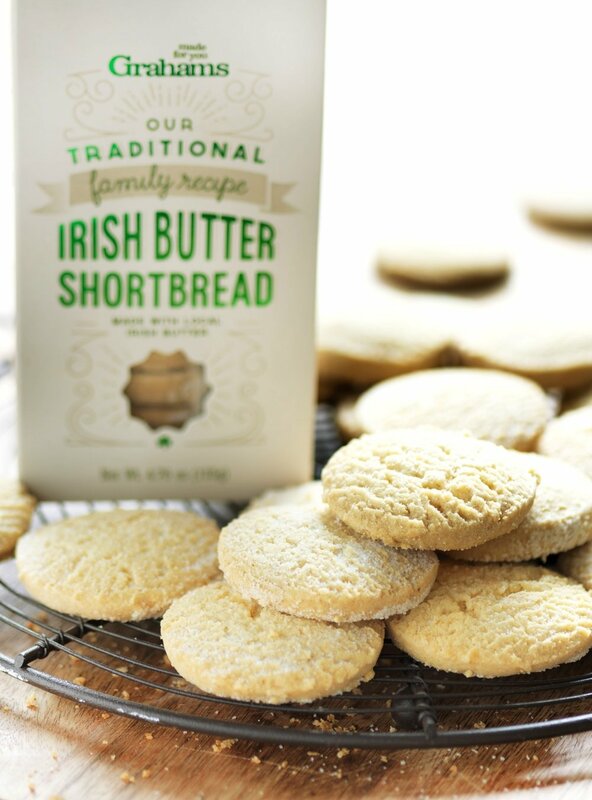 Now, in our third generation, we're supplying our cakes, pastries and biscuits to retail stores in Northern Ireland, Great Britain, Republic of Ireland, France, United Arab Emirates and North America. Find out about our family business, our history, and what makes us unique. 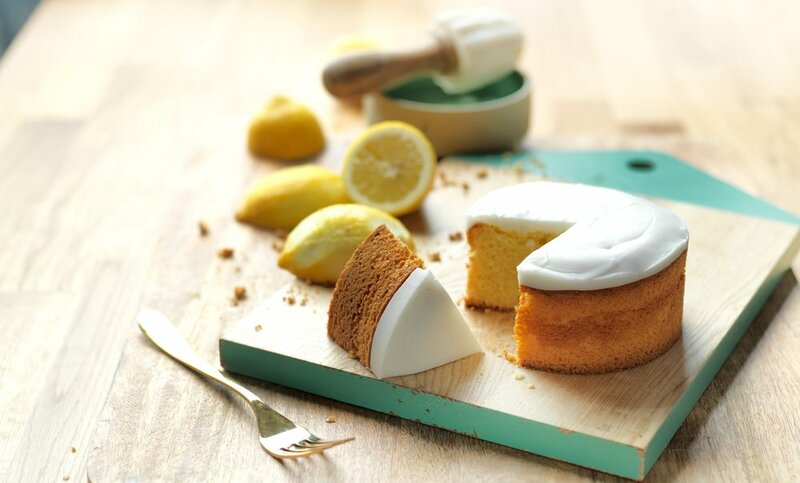 Explore the range of cakes and pastries that we have created for you to enjoy.